We love food, but we have to have balance and healthy dinners are essential. 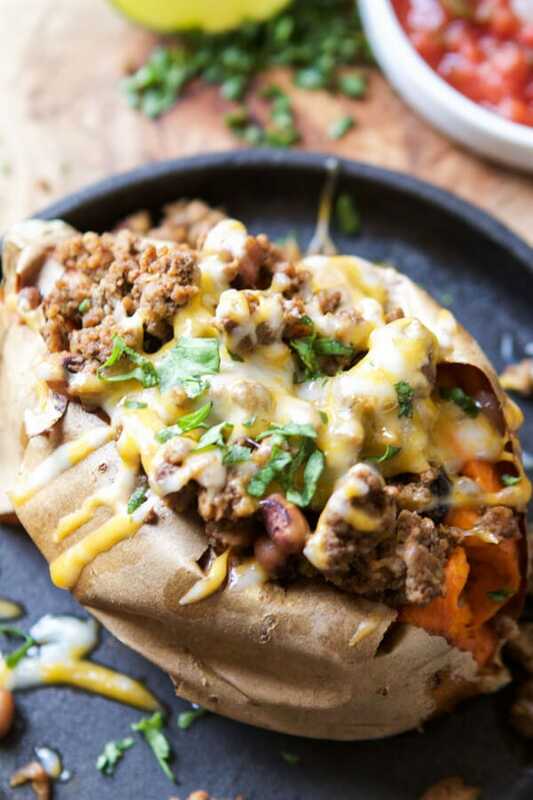 If you’re looking for a healthy dinner idea try taco stuffed sweet potatoes. It’s no secret that our lives revolve around food. We love to make it, bake it, try it, go out for it, and swap recipes like nobody’s business, but that also means that we often have to take a step back and not go crazy with our meals. Not only is it not good for our healthy to constantly be stuffing our faces but it’s really important to us that our kids learn that balance is the key to everything in life. First up, healthy dinners. 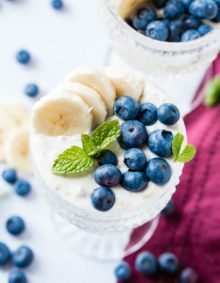 We are really focusing on real foods and healthier meals during the week so that our bodies can perform all that is required of them and our kids can recognize what eating well feels like. 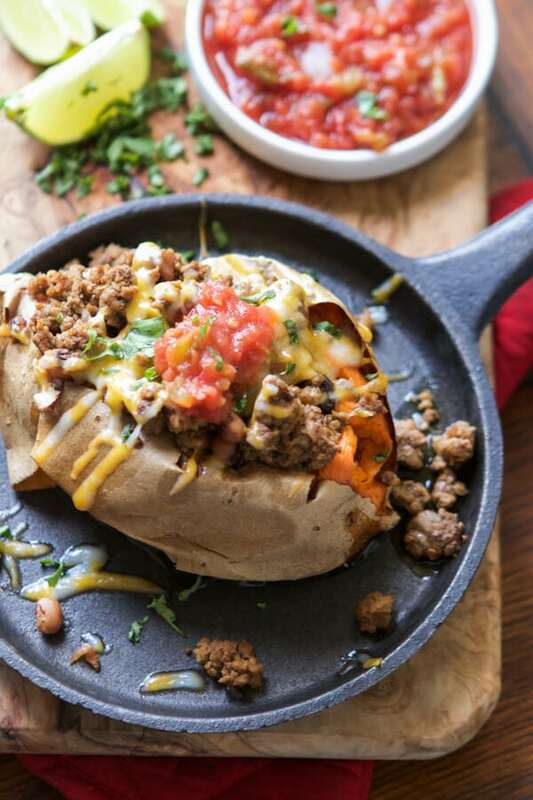 Taco stuffed sweet potatoes are one of our favorites and you don’t even have to save it for #tacotuesday. Sweet potatoes are thrown into an oven and baked until tender. Sweet potatoes have a tell, you know like in card games. Actually, the truth is I’ve never played card games that require a “tell” but sweet potatoes will leak a little as they cook, leaving a sticky sugar on the pan and the meat will pull away from the skin leaving it a little airy and shriveled when done. 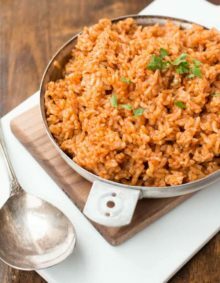 Meanwhile, cook up your favorite ground meat, beef or turkey (we love both so we switch back and forth) and the trick is to drain any grease, add a little water back into the pan with your seasoning so it’s a tad saucy, add in black eyed peas, or black beans, or even pinto beans, give it a stir then set it aside with a lid to keep it warm. To assemble, just treat it just like a taco. 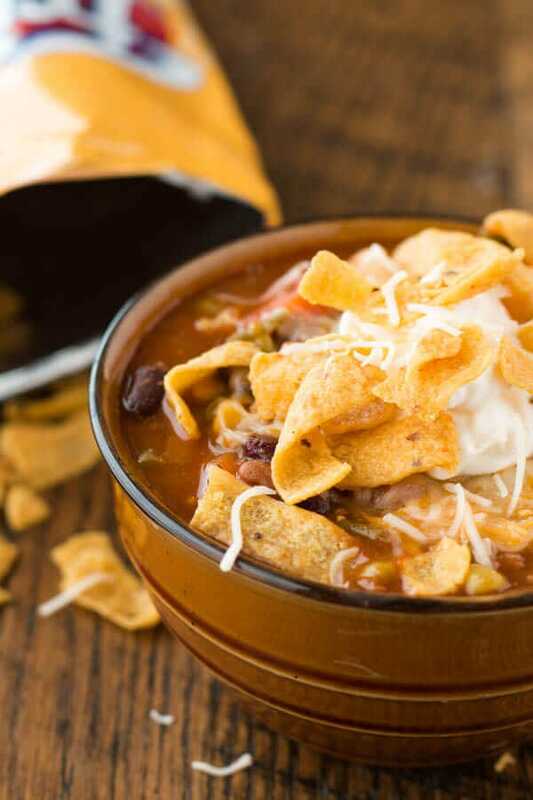 Set out all of your favorite toppings, salsa, cheese, cilantro, anything else you love. I’m kicking myself that I didn’t have guacamole this time, but I survived. 🙂 Stuff everything into the opened sweet potato and dig in! You still get to hit that taco craving but without all of the fried taco shells. Bonus points? 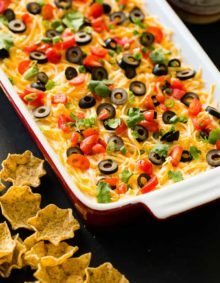 It’s filling so you wont be back at the pantry after the kids go to bed looking for a little snack. Psh, that never happens anyway, right? We love food, but we have to have balance and healthy dinners are essential. 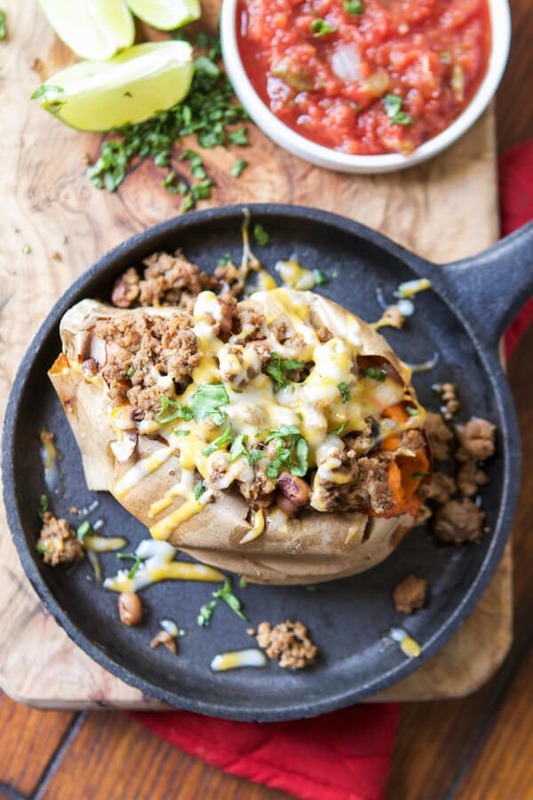 If you're looking for a healthy dinner idea try taco stuffed sweet potatoes. Heat the oven to 400 degrees and place the sweet potatoes on a baking sheet. Pierce the skins a few times on top and bake for 45-60 minutes or until cooked through. Meanwhile, heat a skillet to medium heat and add the ground meat. After about 2 minutes, add the onion and garlic and cook until no pink remains, stirring occasionally. Drain off any grease and add the seasonings, cornstarch, sugar and salt and pepper. While stirring, add the water and beans and bring to a simmer. Allow to cook for 2-3 minutes and remove from heat. Slice open each potato and squeeze gently to open. Using a fork, mash the insides a bit and add a pinch of salt. Add the meat and toppings and dig in! So sweet potatoes as in yams? The kind people like with brown sugar? Yes, you can use sweet potatoes or yams. Love the twist. Thank you so much ! hey girl- this looks really good! Y’all have a great weekend!